Gospel choirs have always been an important part of the church. Occasionally a choir will rise up and its songs become known nationally. This is the case with the renowned Reed’s Temple Choir. 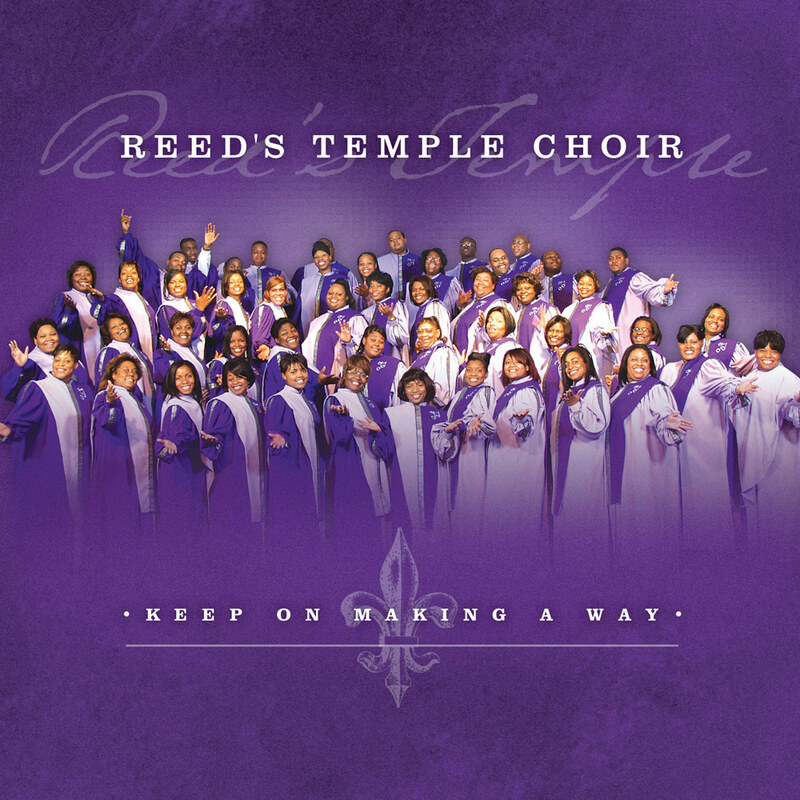 Founded over 40 years ago by the late Joe B. Reed Sr., Reed’s Temple Choir has always geared their music for the traditional Sunday morning worship service. Their songs are selected with the intention of ministers of music teaching them to their local choirs.